Showing results for tags 'Second Son'. 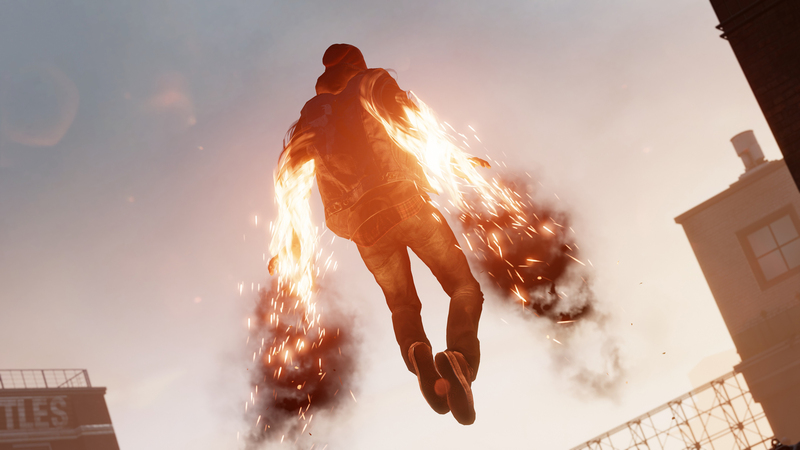 inFAMOUS Second Son has been touring China to show off its gameplay mechanics. Here is some raw footage that includes a first look on how the game will utilize the touchpad on PS4's controller. Check out this vid doc about creating Seattle in inFAMOUS: Second Son. 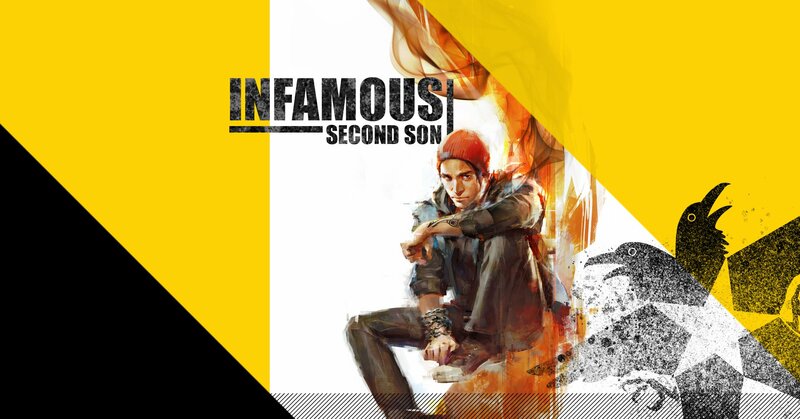 Check out the launch announcement trailer for inFAMOUS Second Son which will release on March 21st 2014.
. I loved inFAMOUS 1. You had tremendous power, but you were still highly vulnerable to gunfire making the game challenging despite the devastation you could impose on large masses of enemies. I never did get to play 2... but I will be picking this game up for sure.